Comments: A guide to hundreds (it seems like thousands) of Elvis-related places: where he lived, went to school, ate, performed, filmed, and almost every other activity known to humankind, in the USA and elsewhere. Better than might be expected from the author that gave us "I Am Elvis" (not included in this list). 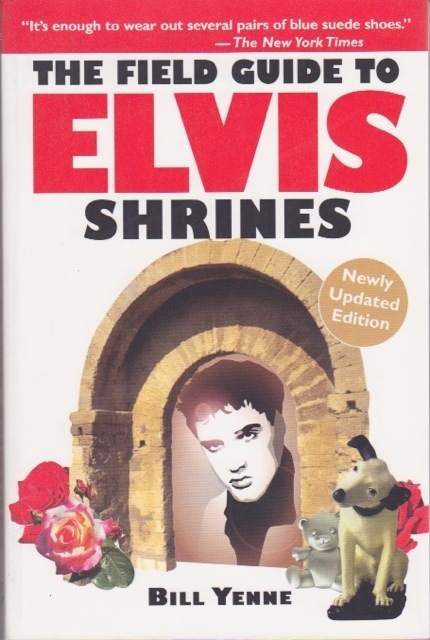 Just the book you need to plan your Elvis journey; just the book to take with you on your Elvis journey; just the book to have if you can't make your Elvis journey. Illustrated, too.